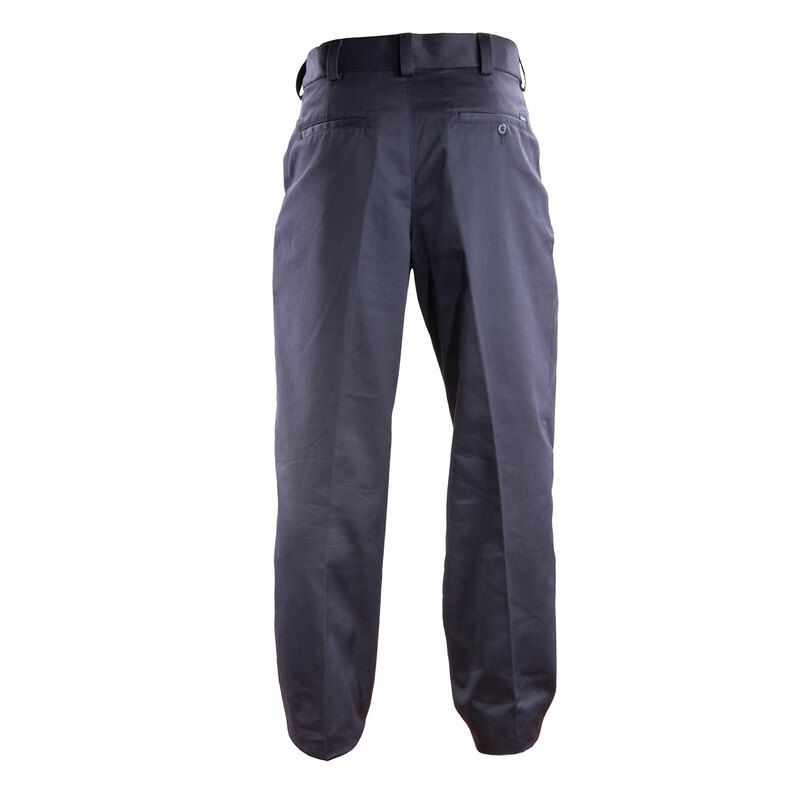 For pants that are as comfortable as they are durable, 5.11 Tactical Stationwear Pants are the perfect choice. 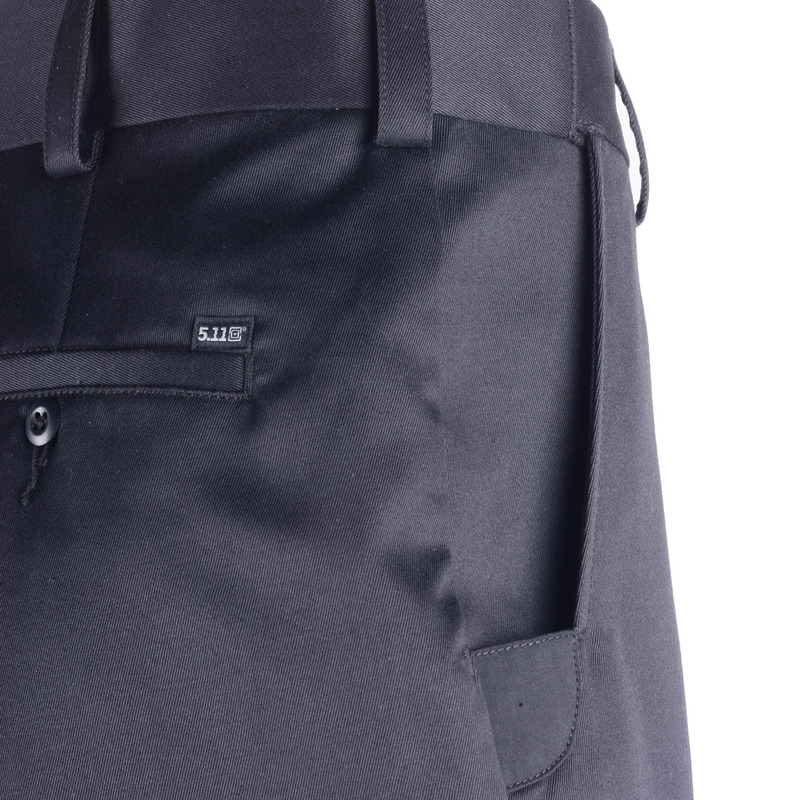 Cotton twill gives you the best of both worlds — the soft, breathability of cotton and the superior strength of a twill weave. 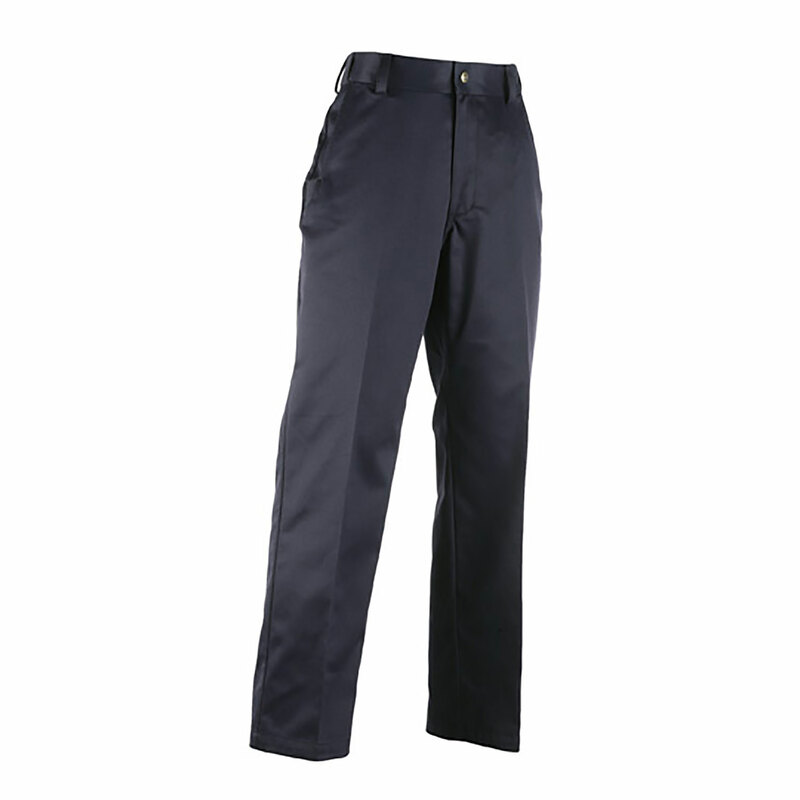 Plus, this dynamite duo tends to show less soil, staining and wrinkles than many other fabrics. 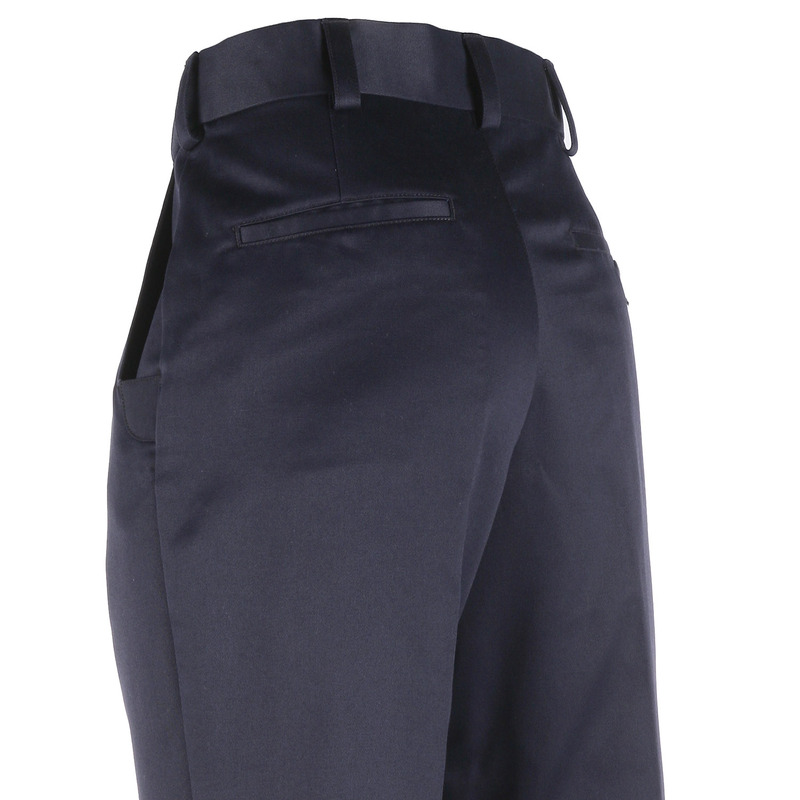 These pants are also treated for fade, shrink and wrinkle resistance for the ultimate in low-maintenance stationwear for firefighters and other public safety professionals. 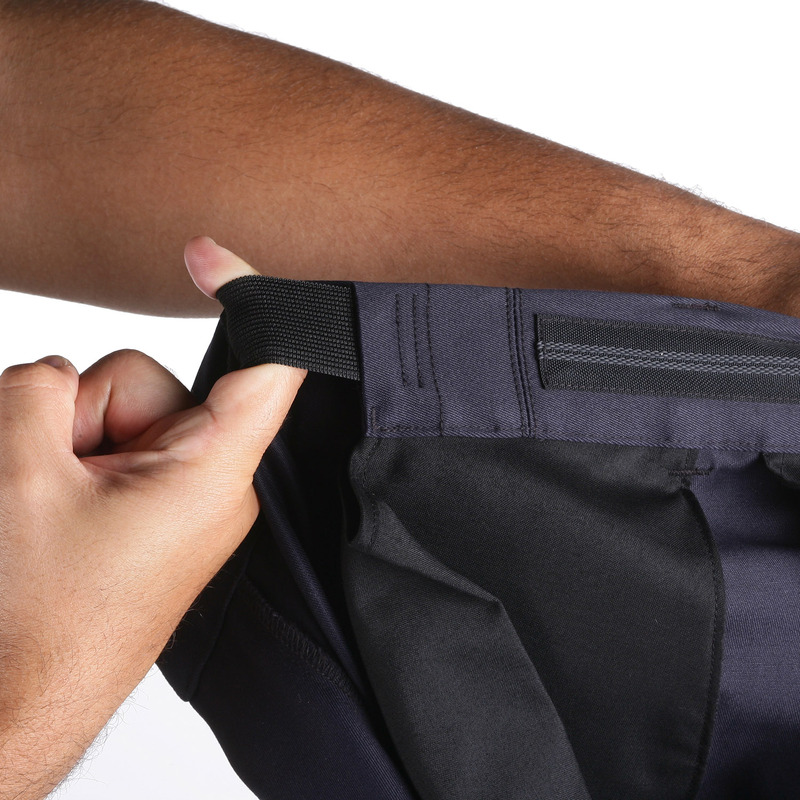 Self-adjusting waistband and gusseted crotch increase your range of motion, while tactical belt loops supply the support you need for essential gear.